C.I.A. 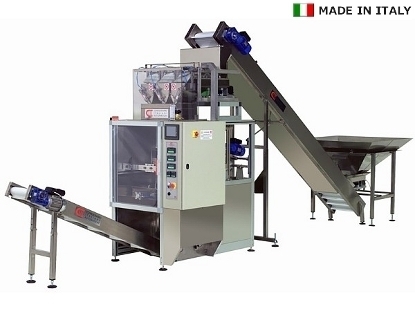 Confezionatrici Italiane Automatiche, over 30 years in the packaging machinery sector, deals with the production of vertical or horizontal packaging machines designed to package and weigh all food and non-food products, starting from the coil. 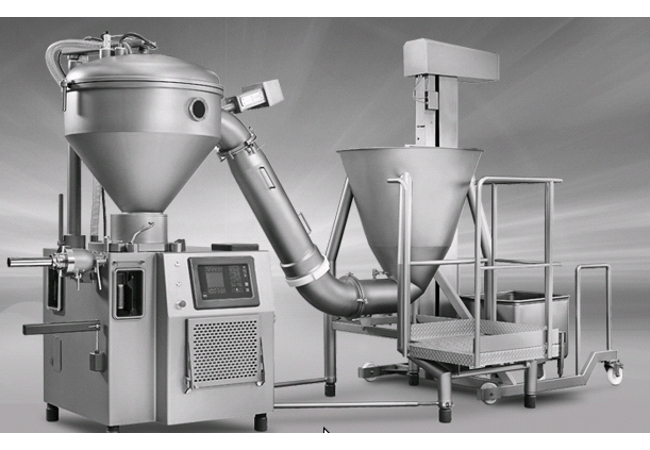 Alimec designs and manufactures tailored to the client machines and lines for industrial production of pizza, sandwich, cup cakes, muffins, cakes and croissant filling and other confectionary products. 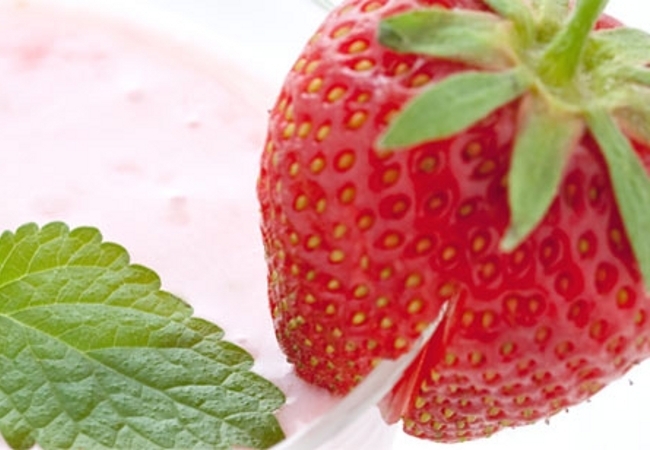 Chimab has been a supplier of food ingredients and a producer of functional semifinished products for the food industry since 1985. 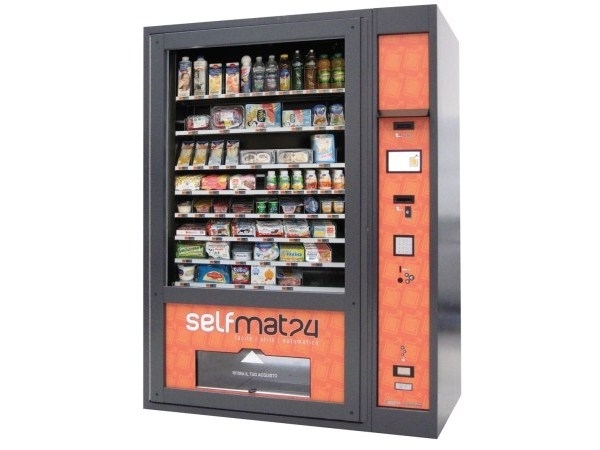 Daint srl produces vending machines without spiral that are capable of delivering products of any size both traditional and hi-tech. 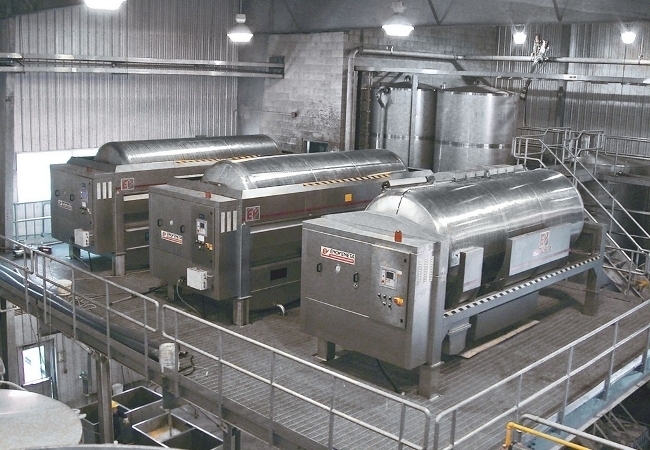 Enoveneta SpA is a producer of machines and technological solutions for wine-making. 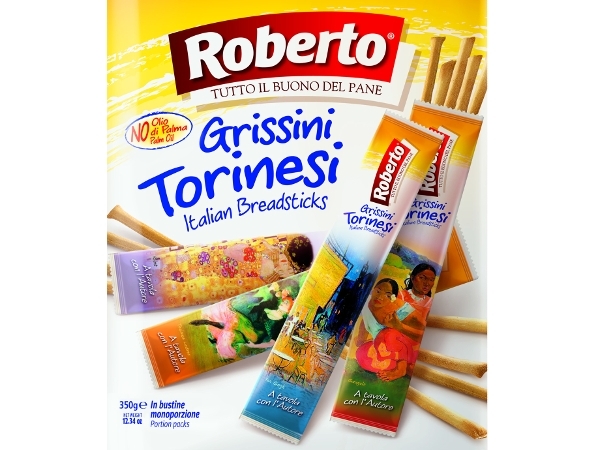 Roberto is one of the market leaders in the bakery industry in Italy. 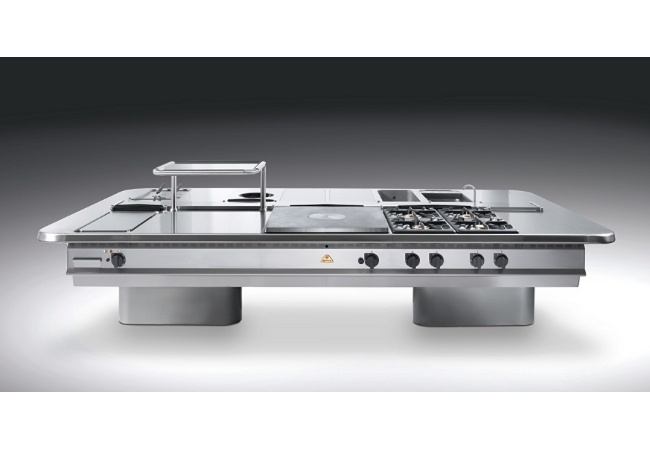 Founded more than 50 years ago, with more than 200 employees, with increasing sales and a line of products close to the hundred. 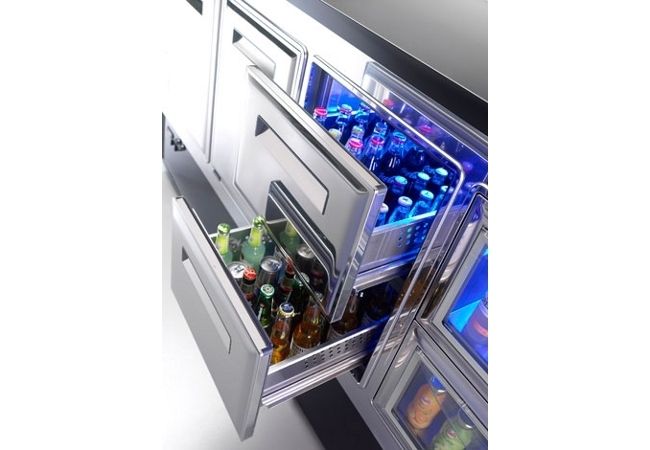 Ronda is the leading company in the production of stainless steel components (doors, drawers, food containers, sink bowls…) for bar fittings and professional kitchens. 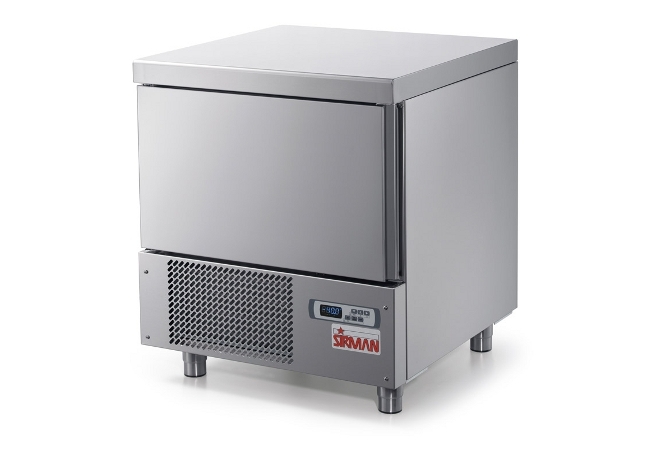 For more than 45 years Sirman has been manufacturing the finest food processing machines for the professional kitchen and retail industry. 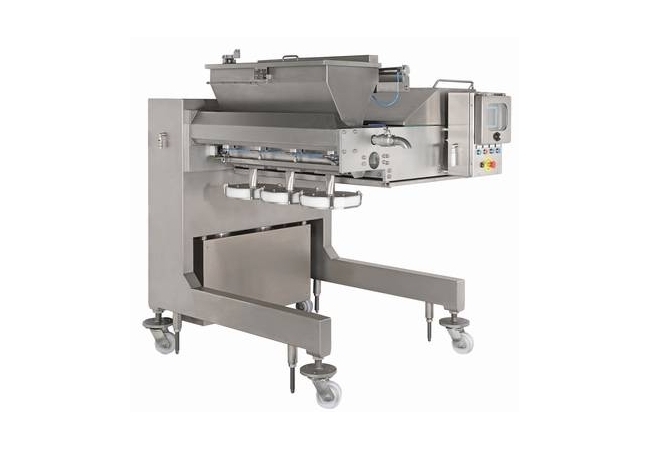 In this category you can find some of the leader food and beverage italian companies that produce vertical or horizontal packaging machines, machines and lines for industrial production of pizza, sandwich, cup cakes, muffins, cakes and croissant filling and other confectionary products, catering equipments, vending machines, machines and technological solutions for wine-making, machines and systems for meat processing, food processing machines and many others.